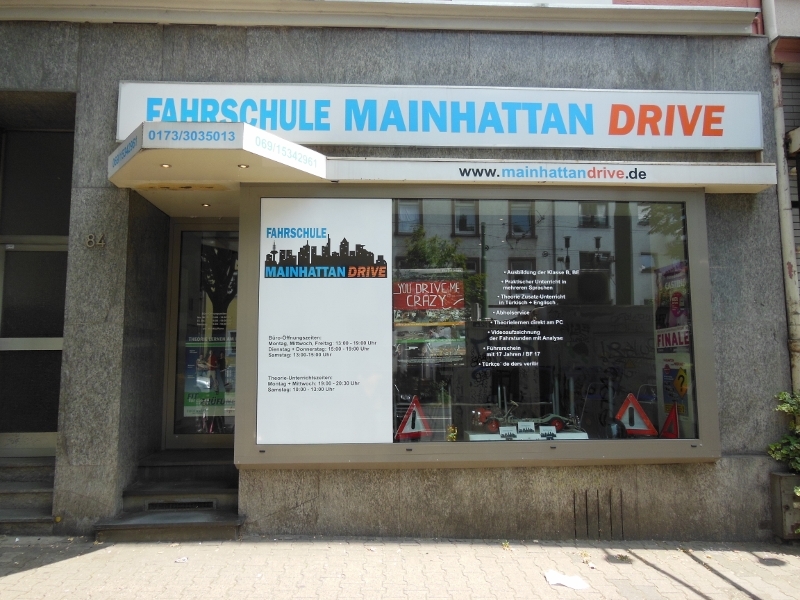 My name is Mahfuz Rona and I'm head of the driving school Mainhattan Drive. My goal is to train yourself to one or a safe, responsible and environmentally conscious driver. What is so special in my driving school? I'll take you as soon as possible, simple and successful for driving license! My students appreciate that every theoretical and practical lessons will be conducted by myself. Come and visit us, we get to know us.